The Habitats Directive lists 218 European natural habitat types for nature conservation, including 71 designated as priority habitats. These priority habitats are recognised under the EU Habitats Directive (Annex 1) as being restricted in distribution across the EU and therefore are at most risk of disappearing. For this reason their conservation value is considered to be of great importance and the sites are given 'priority' status. 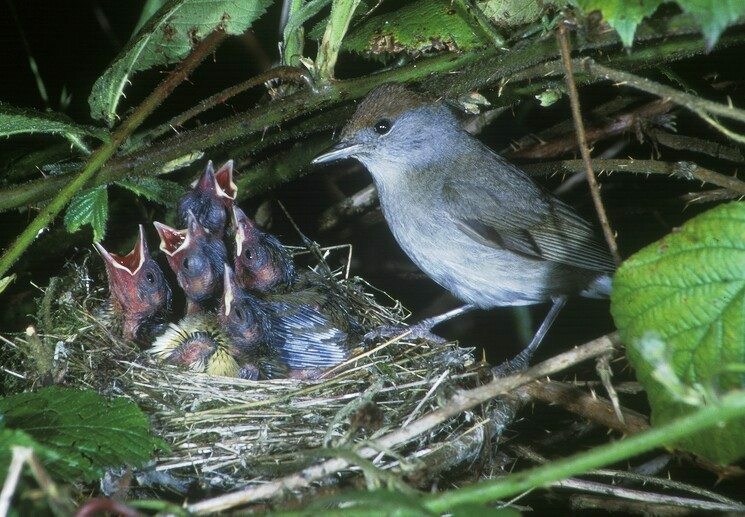 Four priority woodland habitat types found in Ireland are included in this restoration project. 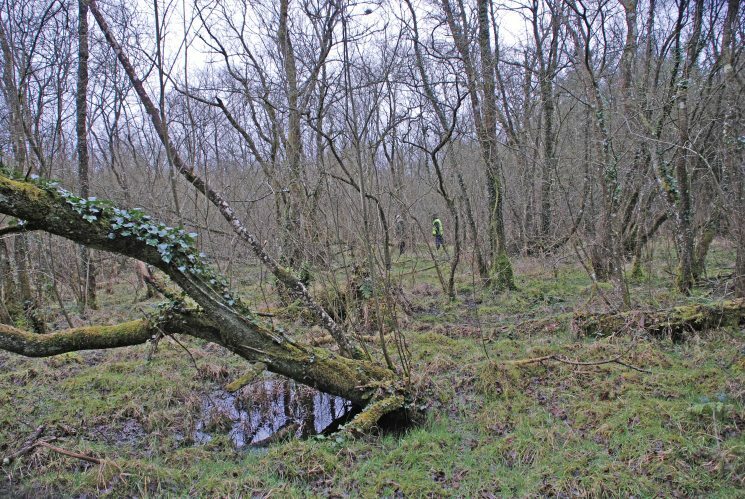 These are, alluvial woodland, bog woodland, woodland associated with limestone pavement and yew woodland. 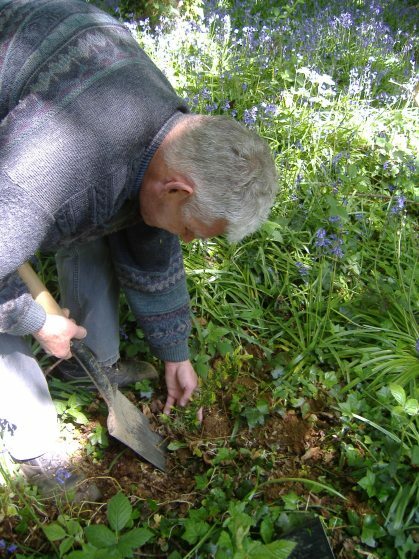 These provide habitats for a range of woodland plant and animal species. Alluvial woodlands are under increasing threat in Europe. They occur in areas that are subject to periodic flooding, usually associated with winter flooding events. 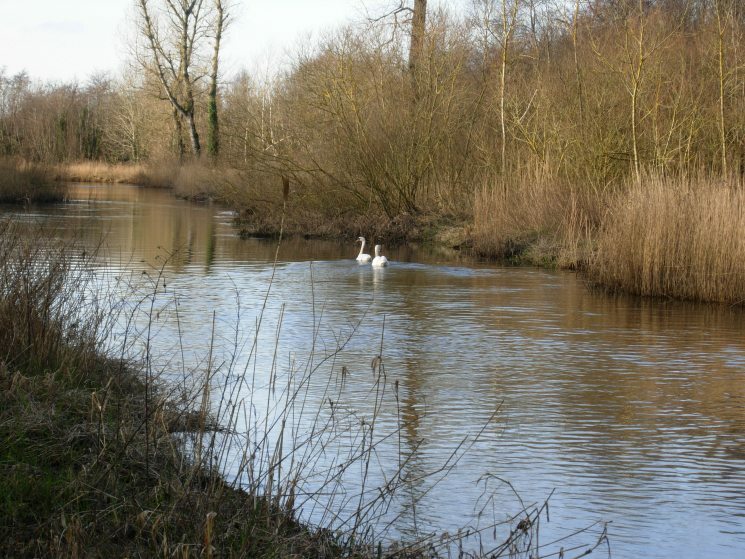 This wet woodland environment provides a home for many specialised plant and animal species. Typical tree species include birch, willow, alder, ash, oak, hazel, bird cherry and buckthorn. 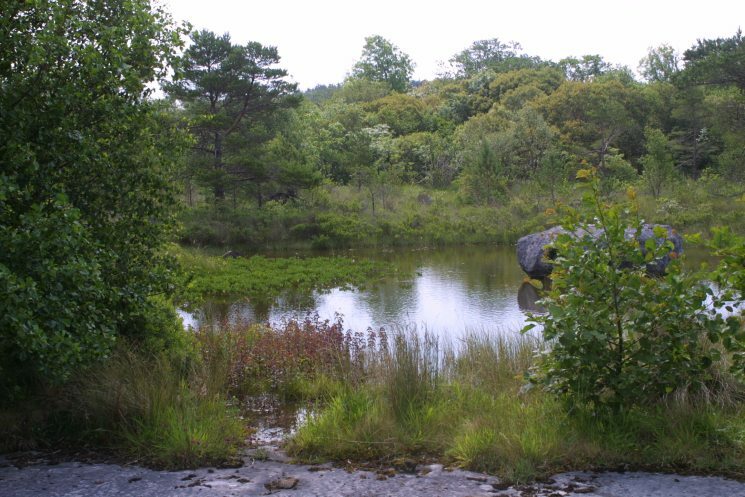 Bog woodland is a wet woodland occurring on intact bog or fen peat. These woodlands grow in permanently waterlogged soils and, as a result, have a very specialised flora and fauna. They are very rare in Ireland. Typical tree species include birch, willow, alder and rowan. Limestone pavement consists of blocks of open and bare limestone bedrock. Woodlands associated with this pavement occur only in places where pockets of soil exist. This creates a unique mosaic of habitats with shrubs, larger trees and occasional dwarfed species interspersed among open limestone pavement. Typical tree species include hazel, yew, whitebeam, buckthorn, blackthorn, ash and spindle. Yew woodland occurs mainly in limestone areas on rocky or shallow calcareous soils. In Ireland, these woodlands generally form as small yew-rich pockets within other woodland habitat types. 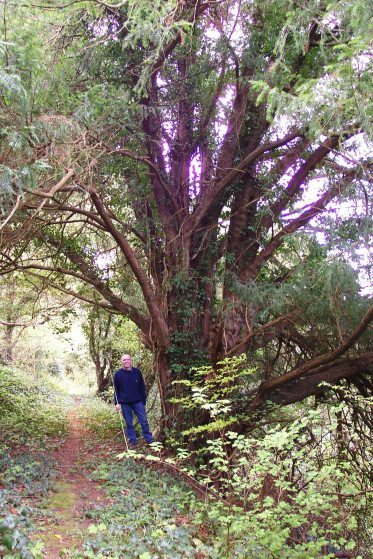 Like the other priority woodland habitats, yew woods are extremely rare and very important for nature conservation.